As we begin our study of the origin of the angels, we need to realize there simply is no evidence in the Scriptures as to when God created angels. However, we do learn that angels are in fact created beings, and we find abundant mention of these heavenly beings sprinkled throughout the Bible. But never do writers of the Bible treat angels as a topic of study in and of themselves and on their own merits. 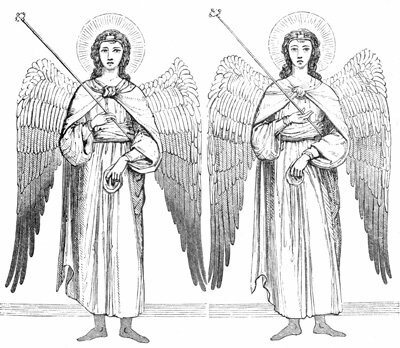 We learn about angels in a hit-and-miss fashion, more often than not as incidental to other topics discussed. 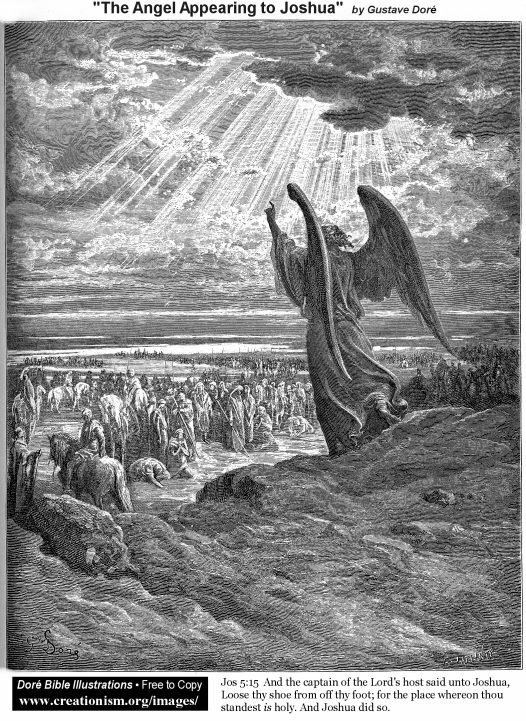 We find mention of the angels 108 times in the Old Testament, 165 times in the New Testament, and in 34 books of the Bible from Genesis to Revelation. We discover in the New Testament that there are more references to angels and demons than there are to the 12 apostles. 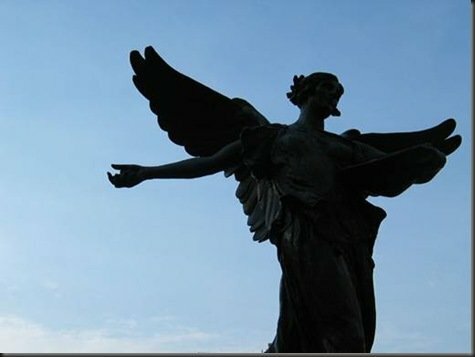 We may ask the important question, “Why bother with the study of angels? 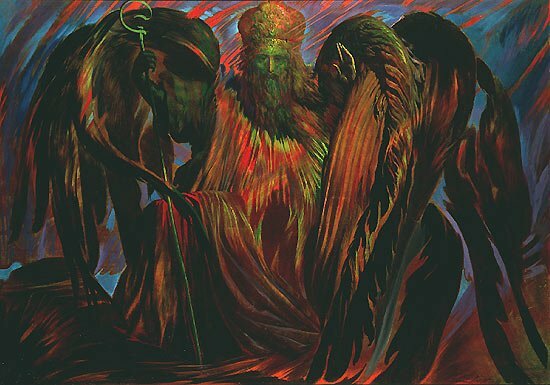 We can’t prove their existence.” And while those questions provide room for thought, we need to remember that angels, as well as demons, play key roles in both the New and Old Testaments. It’s easy to deny the existence of angels and demons because we live in such a scientific, objective world that has little place for things not seen, measured, etc. This thinking reflects a humanistic, materialistic view of the world that, by logical extension, leads to the denial of God Himself. We learn here that God made the skies and the heavens and all the stars as well as the earth and the seas and everything in them. 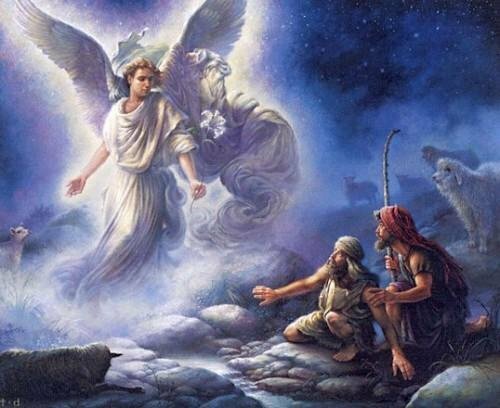 He created the angels sometime during this process since they reside in heaven to worship Him. 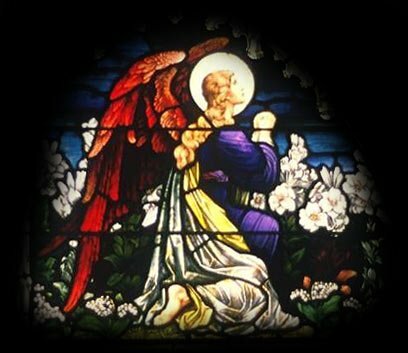 God created the angels prior to the creation of the earth as spiritual beings whose function it is to carry out His will and worship Him. And while God created angels higher than man, one day man will be exalted above the angels. As such, they remind us of our destiny as Christians, made but “a little lower than angels” (Psalm 8:5), yet destined to become “like angels in heaven” (Matthew 22:30). “Where wast thou when I laid the foundations of the earth? declare, if thou hast understanding. Who hath laid the measures thereof, if thou knowest: or who hath stretched the line upon it? Whereupon are the foundations thereof fastened? or who laid the corner stone thereof; When the morning stars sang together, and all the sons of God shouted for joy?” Job 38:3-7. 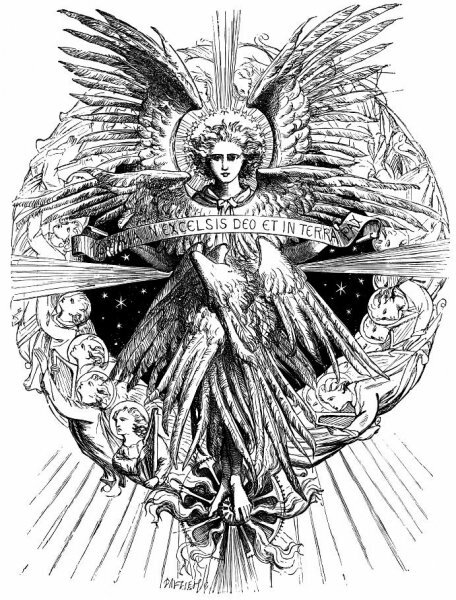 Most Bible students agree that Job’s reference here to “morning stars” and “the sons of God” is to the angels in heaven, as well as here upon the earth. The word, “morning stars” refers to these angelic beings, and we know also, that in many passages in Scripture, the expression “sons of God” has a special reference to the angels which God has created. They are usually invisible to the human eye, although from time to time for special definite reasons they assume human forms and appear unto men, especially in the days of the Old Testament. In our next post, we will continue our study of the origin of angels and take a close look at Satan himself.